The two luminaires consistently harness all the benefits of LED technology. This can be seen especially in the uniform illumination, the extremely slim, modern design and concentration on the essential luminaire components. 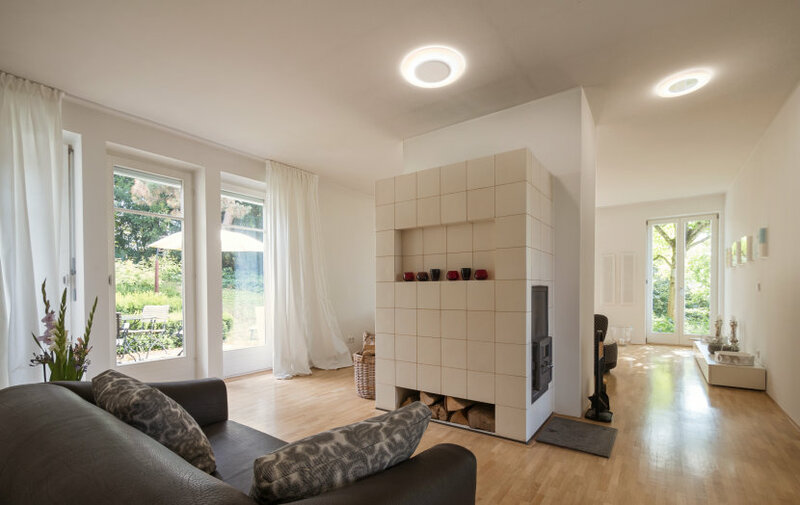 This approach also allows especially fast and simple installation of the luminaires.